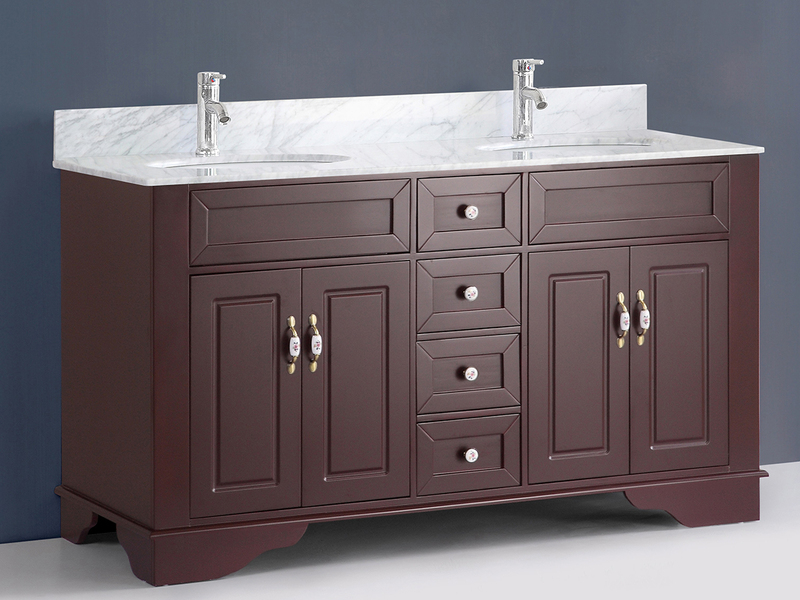 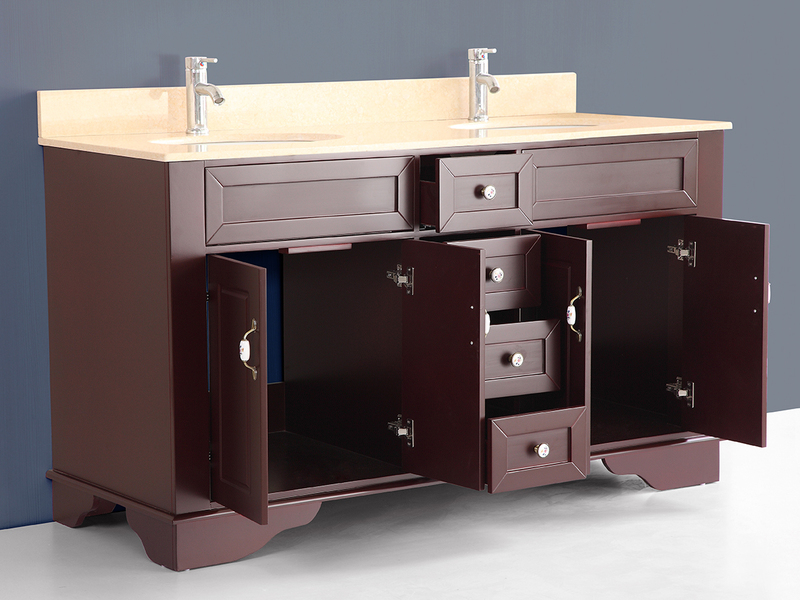 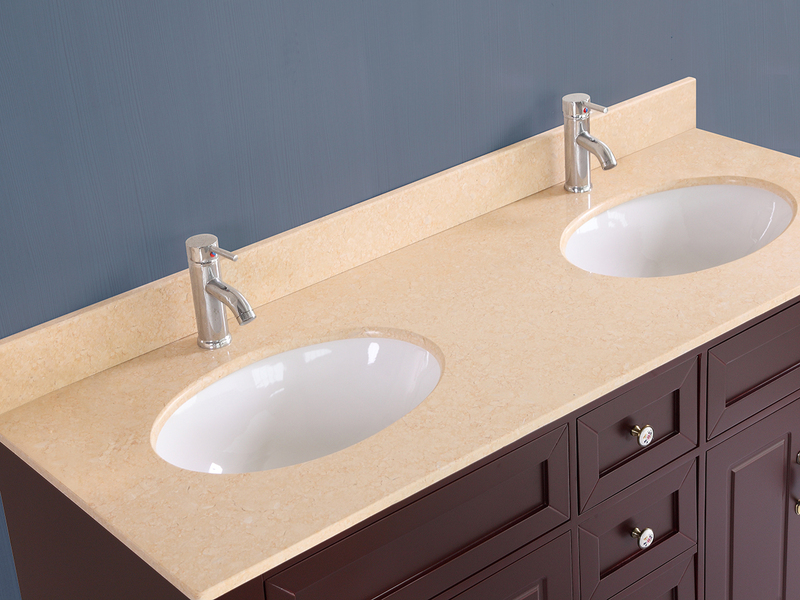 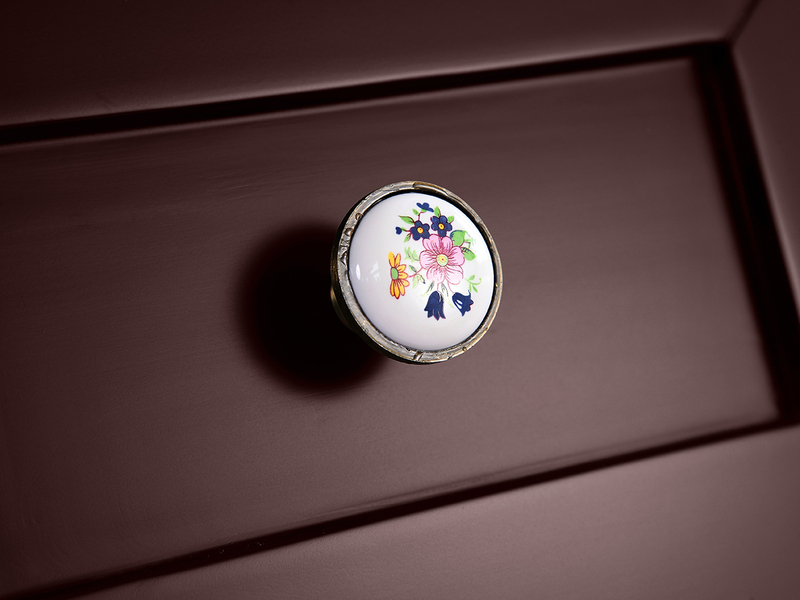 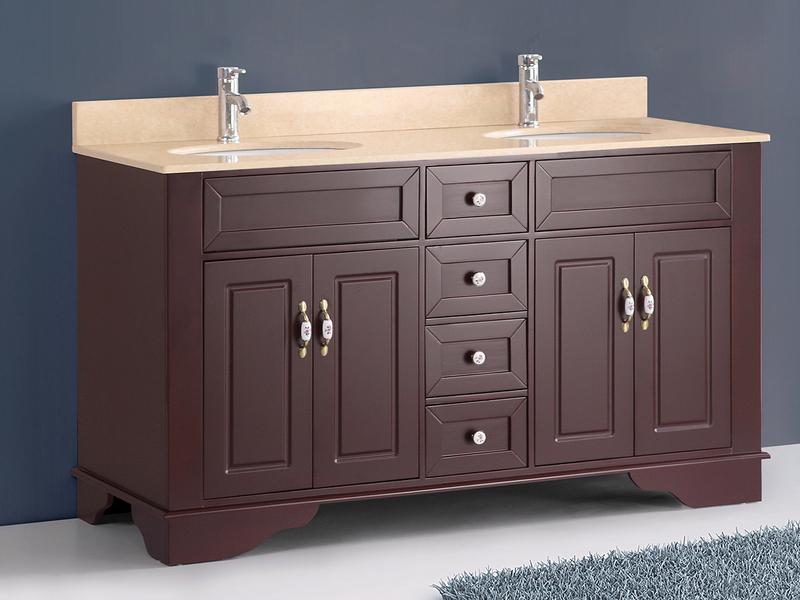 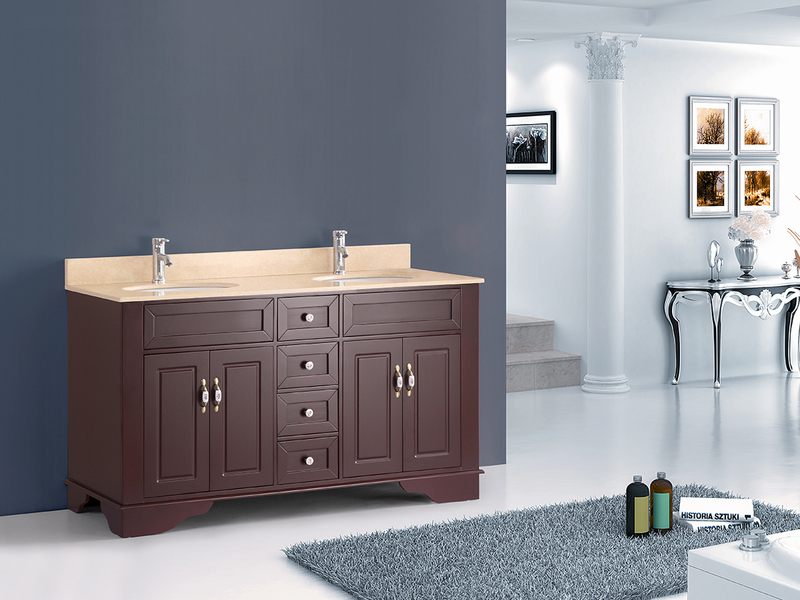 The amber finish of the beautiful and classic 59� Little Double Sink Vanity takes you back in time. 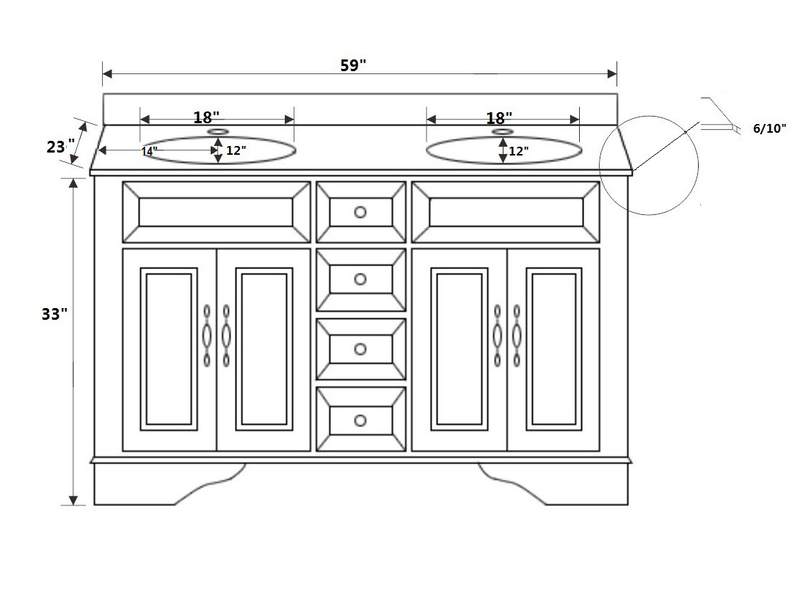 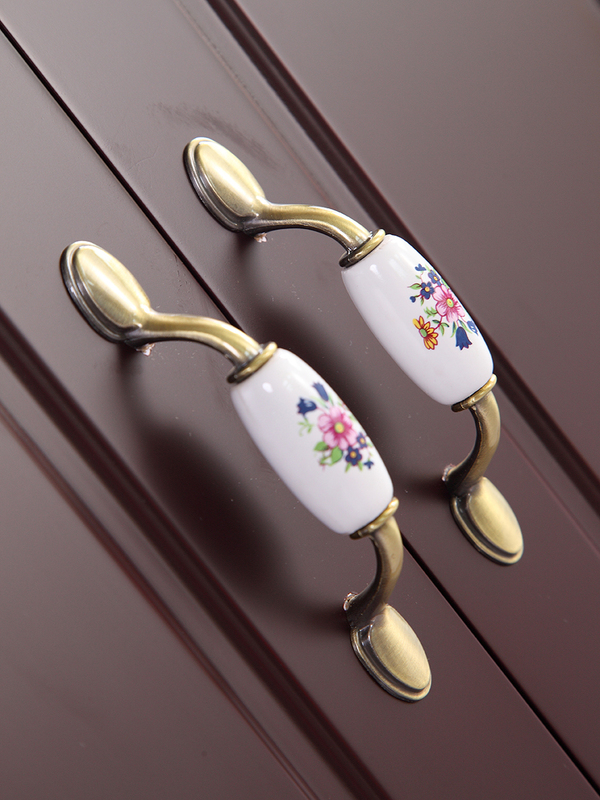 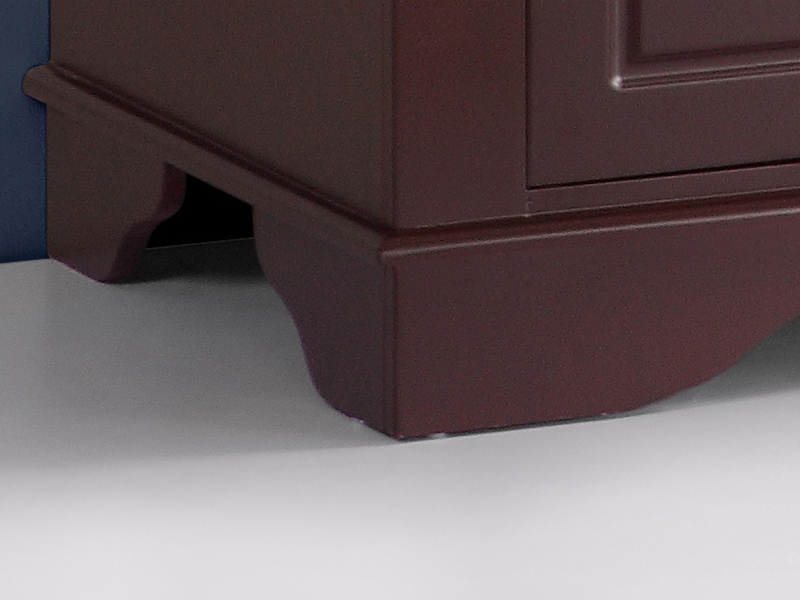 Lots of storage in two full size cabinets and four soft-closing drawers provide a wealth of space. 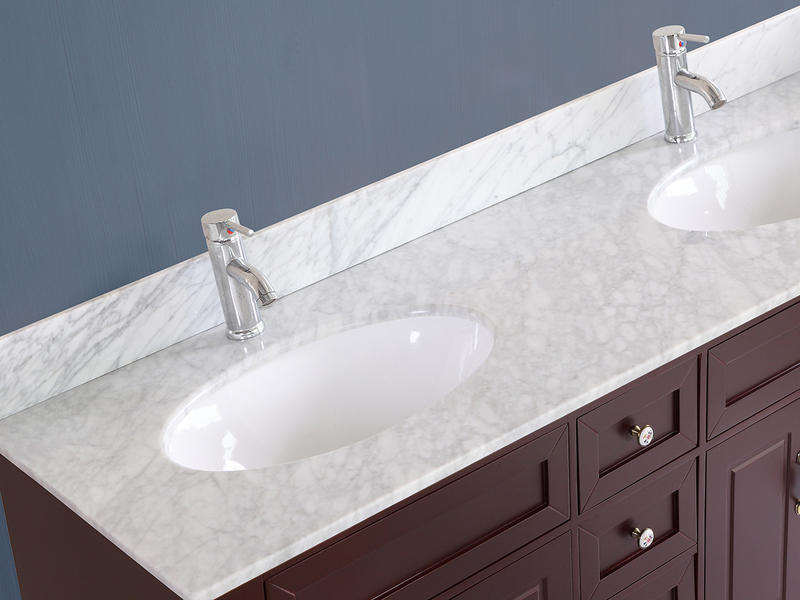 The duel oval ceramic sinks recessed in a White Carrara marble or Crema Marfil marble countertop give a classic look, along with the coordinating backsplash.